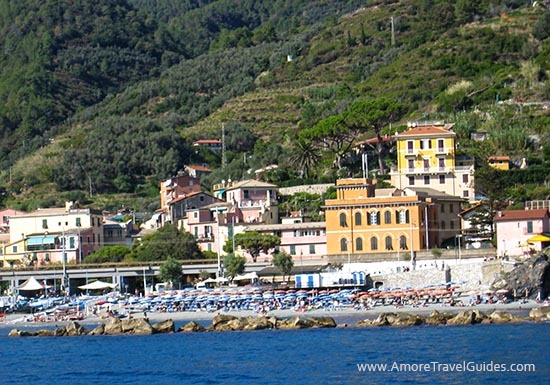 You can’t go wrong with visiting the sites on this slideshow tour of Florence, Itlay. Many of the places shown in the tour are free. 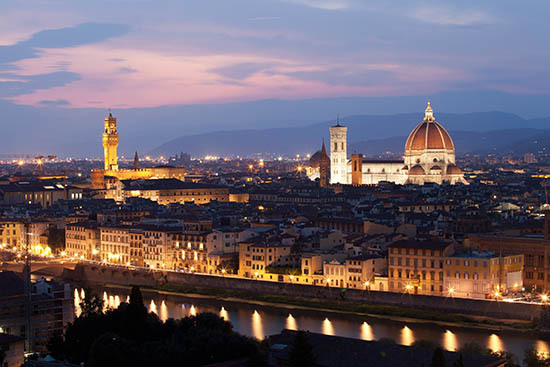 Florence is the home of Dante, Michelangelo, Machiavelli and the Medici. The city has so much art and history that it can be overwhelming. In fact the beauty of the city has caused some people to faint. The French writer Stendhal was so dazzled by the beauty of Chiesa di Santa Croce that he was unable to walk. This condition is now known as the Stendhal syndrome and Florentine doctors treat dozens of cases a year. As beautiful and remarkable as Florence is most of the year, it is hot, crowded and polluted in the summer. If at all possible you should visit Florence in the fall, spring, or winter when you can enjoy all that the city has to offer. Like most big cities Florence can be expensive, but there are a number of things that you can do that are free. 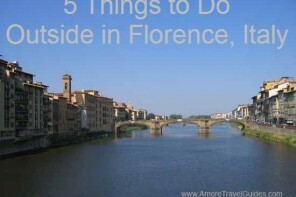 Here is a list of my ten favorite things to do in Florence that are free. 1. 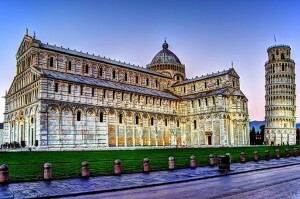 The Duomo – Santa Maria del Fiore, the Duomo in Florence is impossible to miss and no visit to Florence is complete without a visit to this amazing cathedral, the fourth largest in Europe. It remains the city’s tallest building. The church is free, but fees are charged to visit the Crypt, Dome, Campanile and Baptistery. 2. The Doors of the Baptistry – The Baptistry doors by Lorenzo Ghiberti were commissioned in 1401 to commemorate the city’s deliverance from the plague. Michelangelo dubbed them the “Gates of Paradise”. The original panels are in the Museo dell’Opera del Duomo, the ones you now see on the Baptistry are copies. 3. Chiesa di Santa Croce – Santa Croce contains the tombs and monuments of many famous Florentines. Michelangelo, Galileo, Machiavelli all have tombs as does Dante though Dante is actually buried in Ravenna having been banished from Florence for his political beliefs. 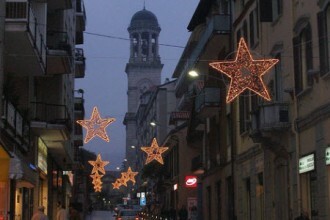 Be sure to visit the Scuola del Cuoio (Leather School) located in a building next to the church. You can watch the artisans make belts, purses and other assorted leather goods. As you leave the church to the right (if you are facing the alter) go down the stairs and look at the markers that denote the various levels of flooding that Florence has had over the years. 4. Ponte Vecchio – The Ponte Vecchio is the oldest surviving bridge in the city having been built in 1345. This unique bridge is lined with gold shops, so even though a walk across the bridge is free, shopping on the bridge will hit your wallet hard. 5. 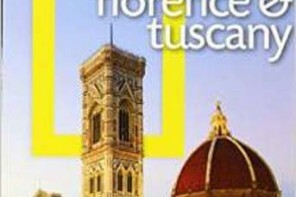 Piazza Signoria – Things to Do – The Piazza Della Signoria and the Palazzo Vecchio are the heart of Florence’s political and social life just as they have been for centuries. The Loggia dei Lanzi contains a number of famous statues. Michelangelo’s David was originally located in the Piazza, the one you see there now is a copy. Today the original is located in the Galleria dell’ Accademia. 6. Mercato Nuovo – Okay so it is very touristy and you will rarely see the locals shopping here. It is still worth a visit and you only pay for what you buy. This area has been a market since the 16th century. Today you can find all sorts of things to purchase, though the big draw is the leather goods. Be sure to rub the snout of the boar in front of the market, it will ensure that you will return to this wonderful city. 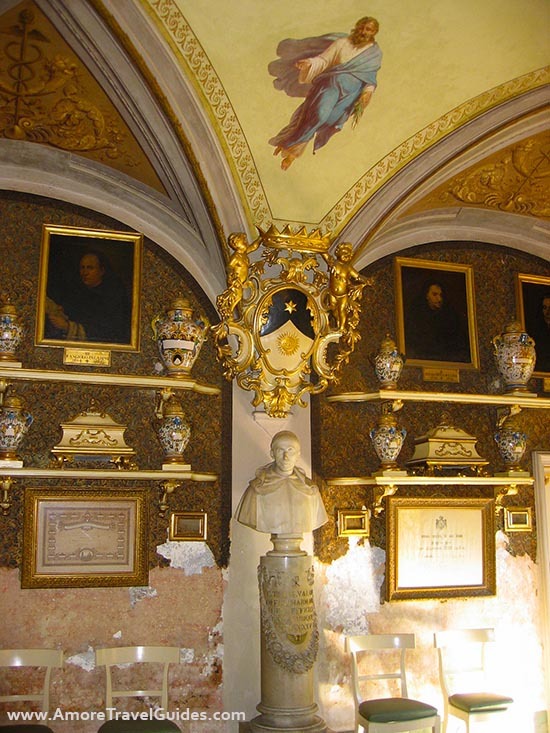 The pharmacy is located in a chapel that once belonged to the Dominican monastery of Santa Maria Novella. Stepping into the pharmacy is like stepping into a museum. This is one of the oldest, if not the oldest pharmacies in Europe. You can still see bottles that were designed by Leonardo da Vinci. (Picture at right). 8. 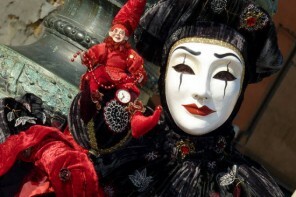 Street Entertainers – The quality of the street performers in Florence surpasses what many of us pay to see. In the corridor of the Uffizi located off the Piazza Signoria, you can sit on the steps that line the entrance to the museum and listen to musicians or watch street artists as they perform. In the evenings you can often find entertainers performing for free on the Ponte Vecchio. 9. The View – Stand on the banks of the Arno and look across to the Boboli Gardens and the Ponte Vecchio and with just a little imagination, picture what life was like 500 years ago. 10. 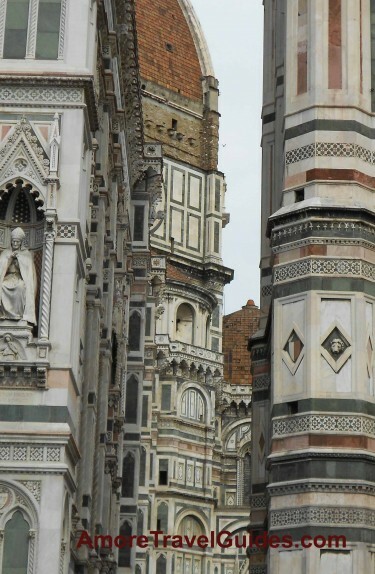 Walk – Florence is one of the great walking cities of Europe. The streets are so narrow that only a native would be able to drive a car down them. In fact, most of the historic center of the city is closed to traffic, other than taxi’s and vehicles servicing the businesses. One of the best things about Florence is the Gelato. Many people believe, and I am one of them, that Florence has the best Gelato in the world. It may not be free, but it is inexpensive and it is worth every Euro that it costs.